The fuses are fast-acting, -mounting 15A car fuses, features plastic housing with push-on spade terminals. 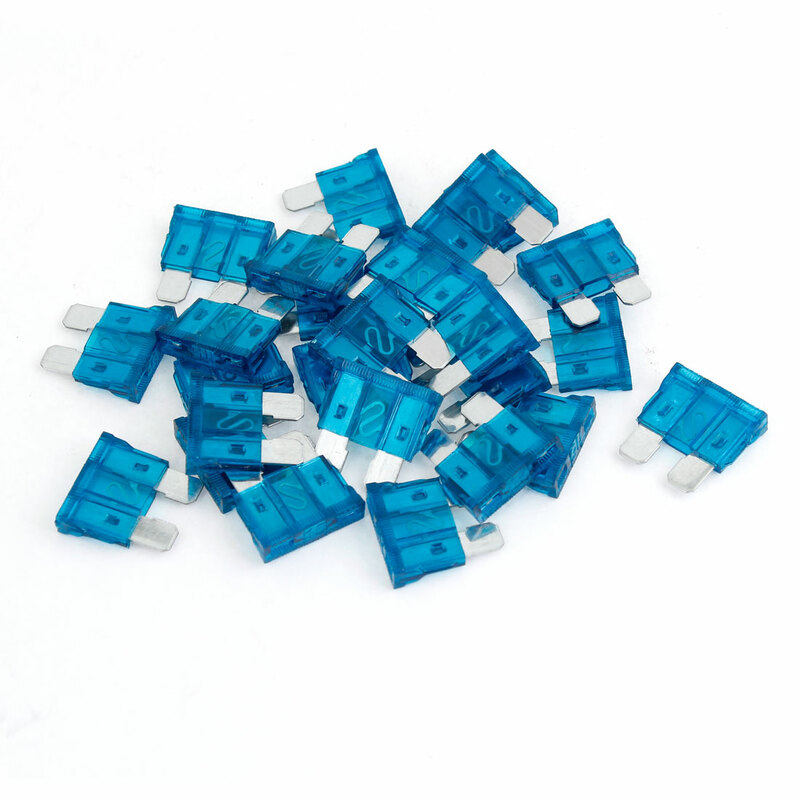 Designed for auto, battery and general DC applications, fit most type of fuse holders or blocks. These Automobile Fuses are perfect for professionals, DIYers, and more.